My very dear friend Nancy Santos came by my place and snapped a few pics of me signing the signature sheets for Cemetery Dance Publication’s limited hardback edition of my collection Stories from the Plague Years. 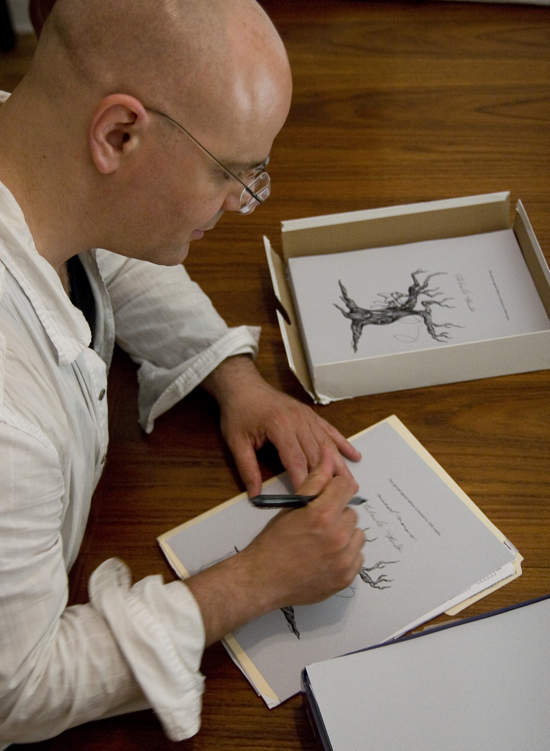 I’m not the only one who signed the book. 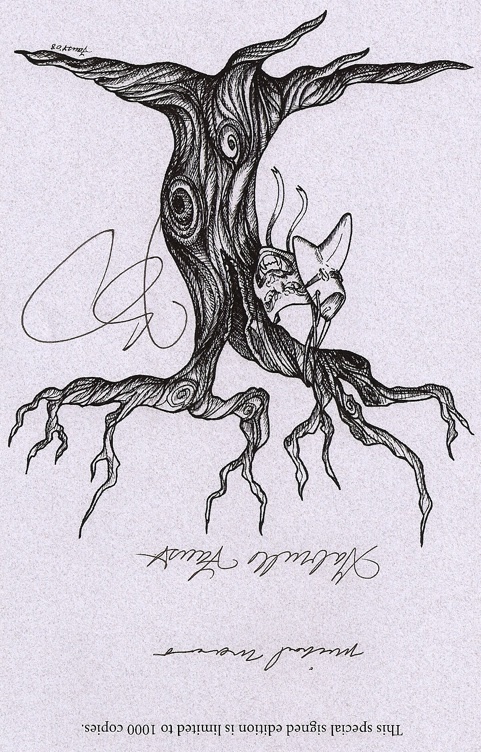 Cyberpunk icon John Shirley, who wrote the Introduction, also signed the sig sheets, as did Garbrielle Faust, who did the interior illustrations and dust jacket (as well as the totally righteous art on the sig sheet itself). It’s pretty gorgeous. You can check it out below. The book will be shipping soon. 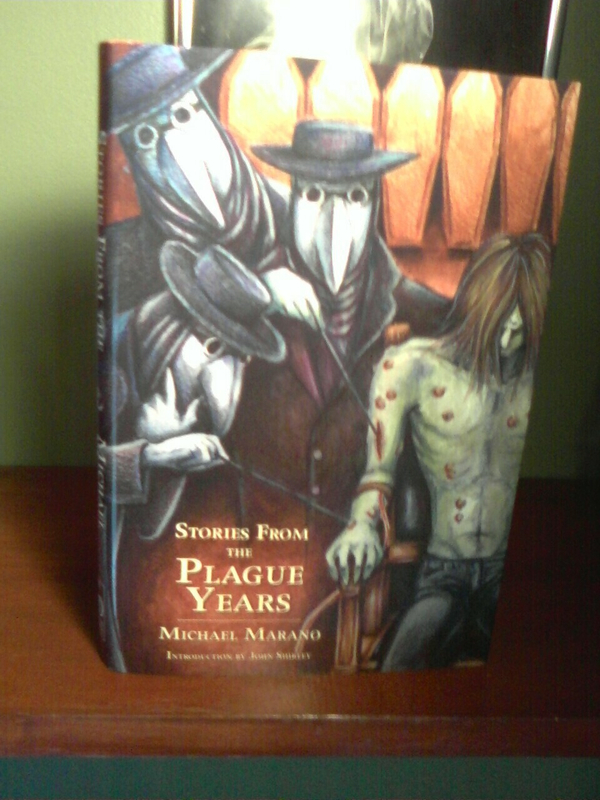 If you think I’m not stealing “Few horror authors are better equipped to write about madness than Marano” as a tagline, you’re nuts! 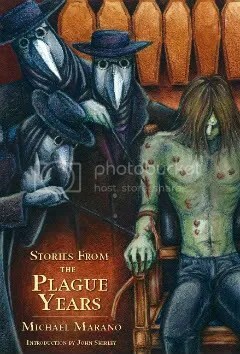 Stories from the Plague Years will be coming out soon. It’s selling out fast at Cemetery Dance Publications, but you can still order copies here. Thanks for stopping by! Have a good New Year!